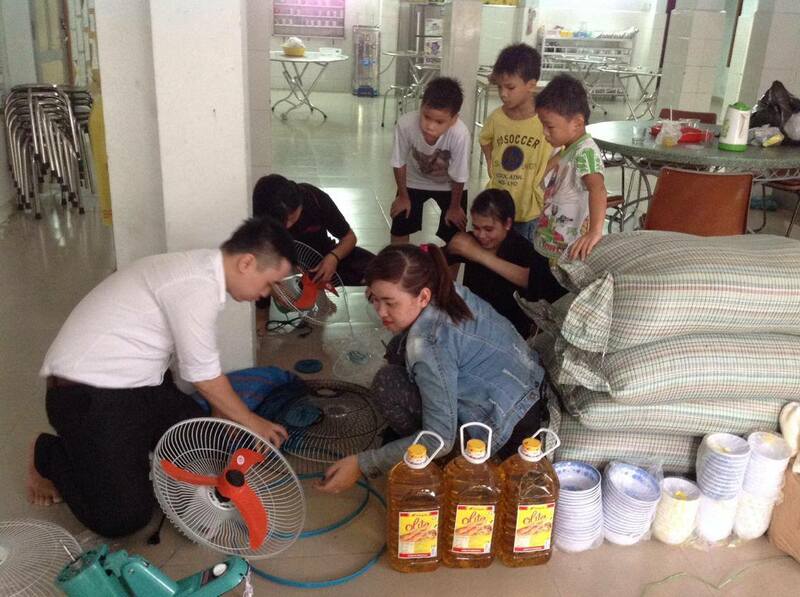 On July 10, 2016 we made a visit to the Sunflower Orphanage with general supplies and special gifts for the children. 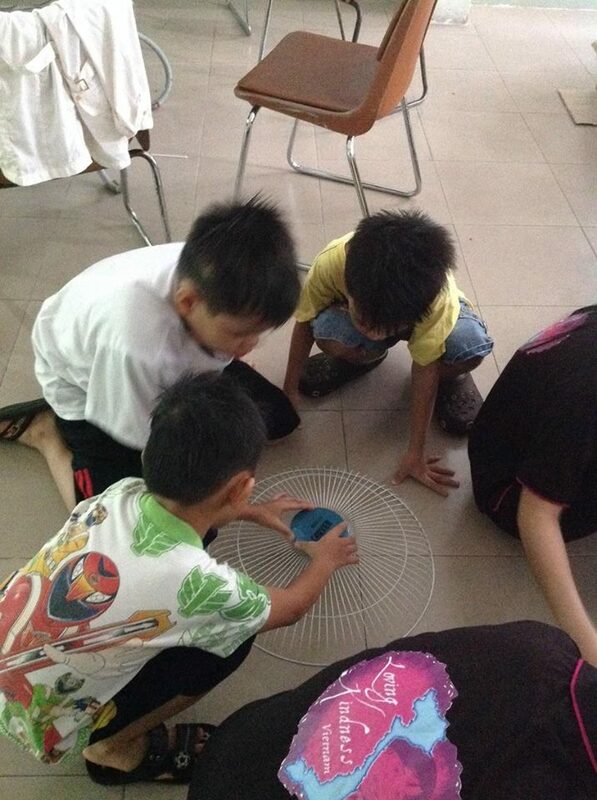 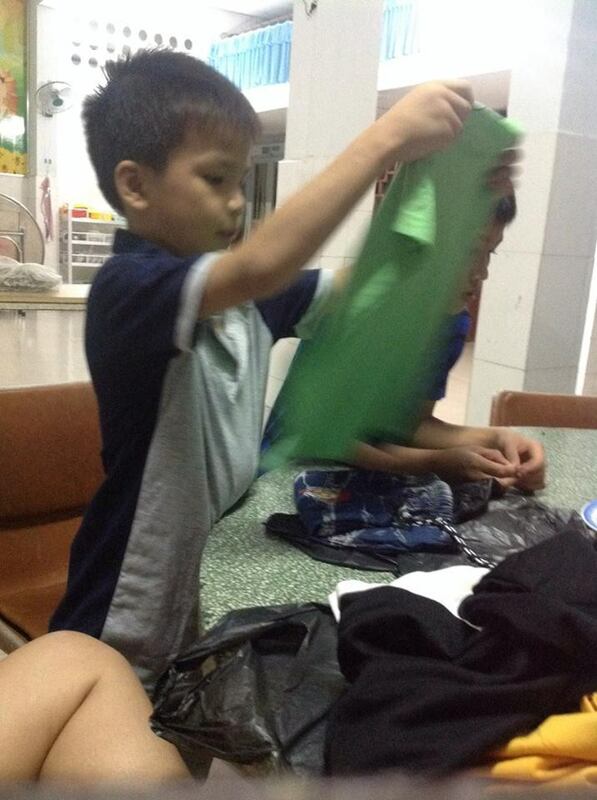 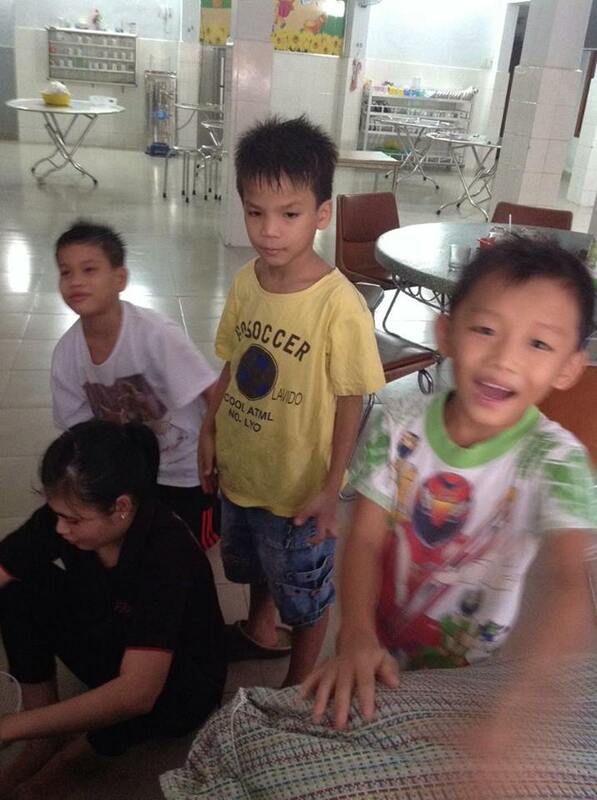 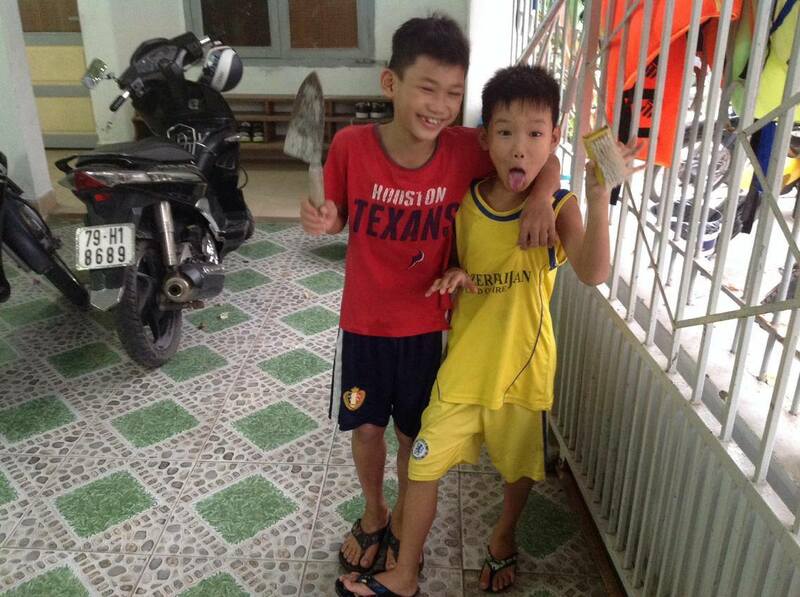 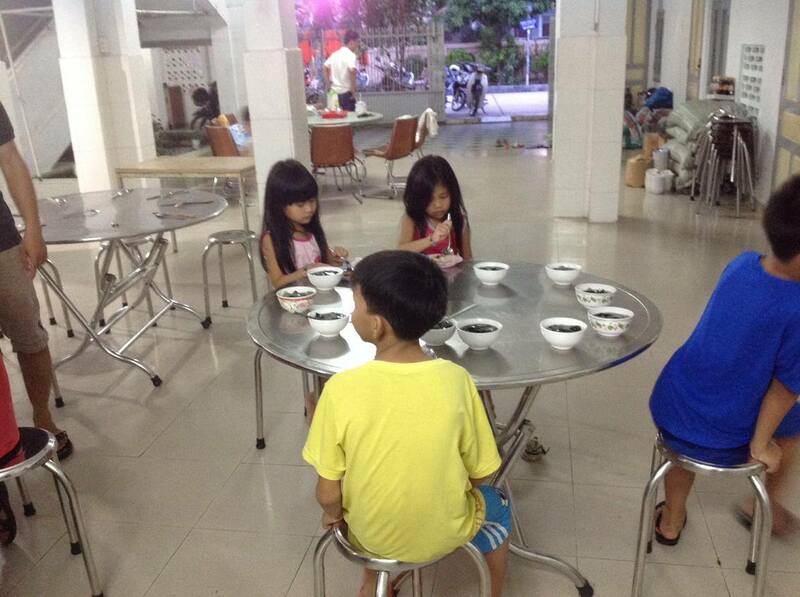 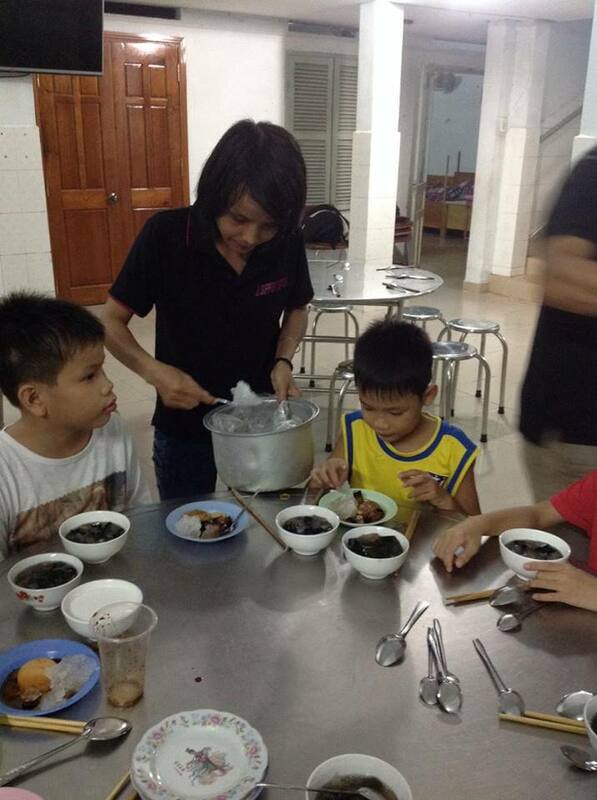 Sunflower is located in the center of Nha Trang, and cares for middle and high school aged orphans. 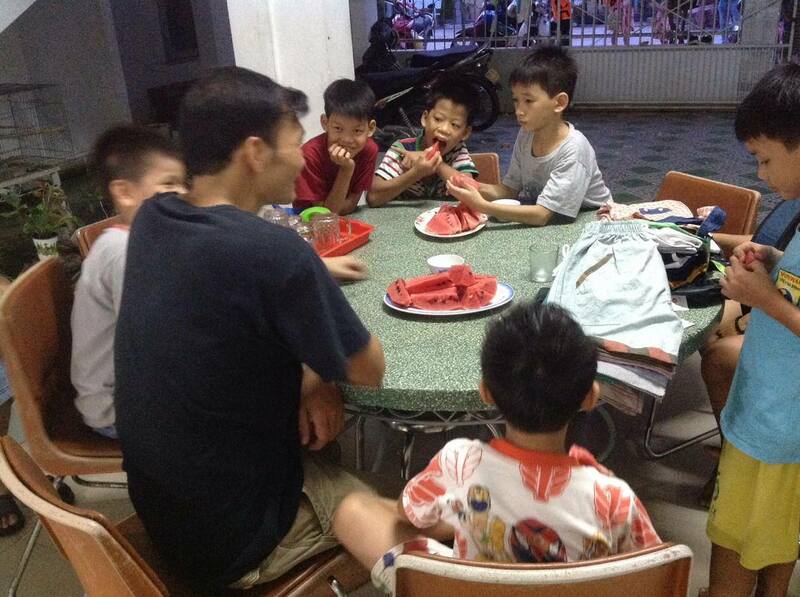 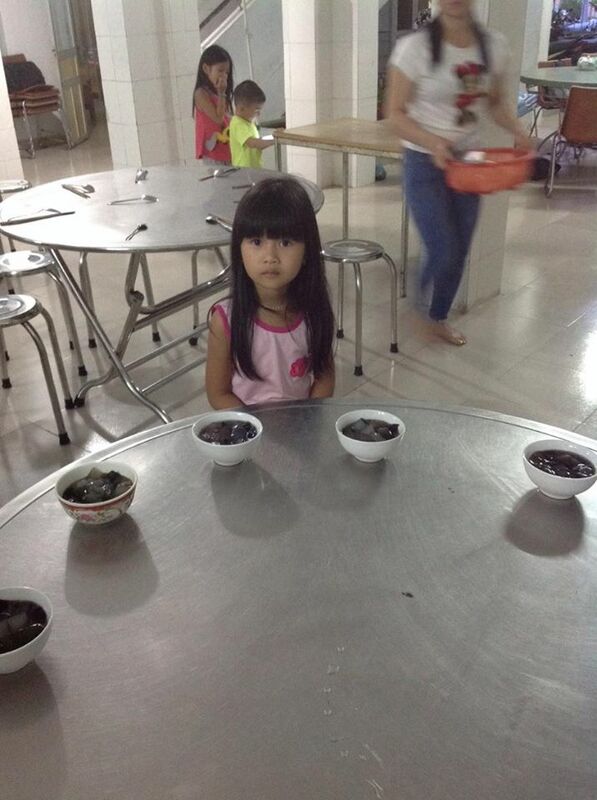 Sunflower’s sister orphanage, Dai An, cares for younger orphans. 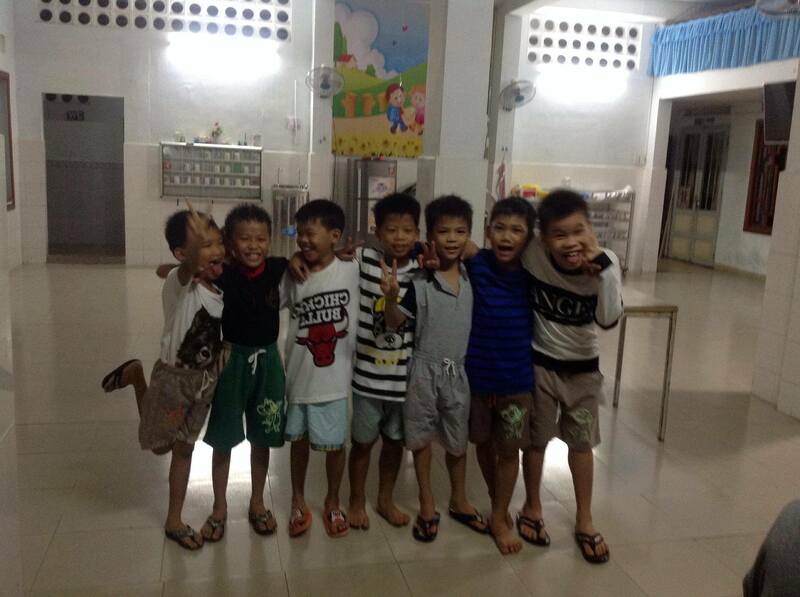 All of the children at Sunflower live in a caring environment, with separate dormitories for the boys and girls. 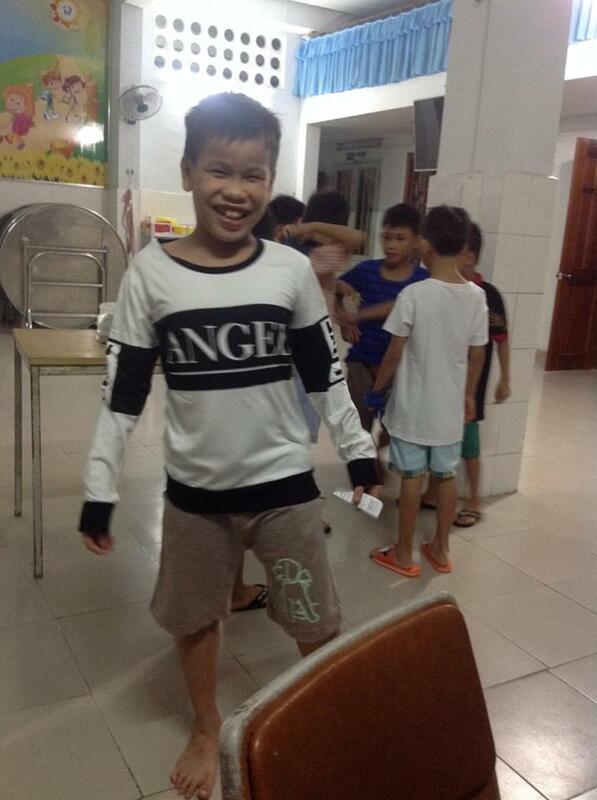 When we contacted the caregivers about their immediate needs, they had a specific wish list, which we were happy to provide. 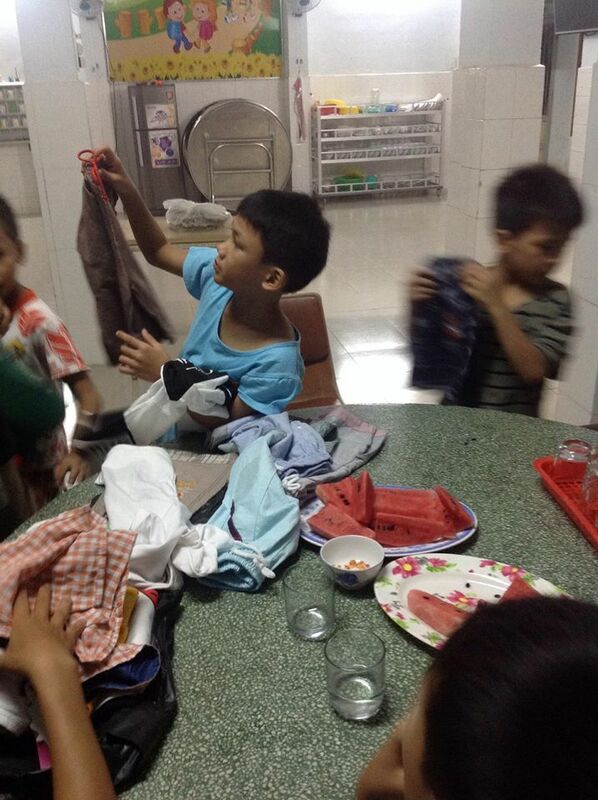 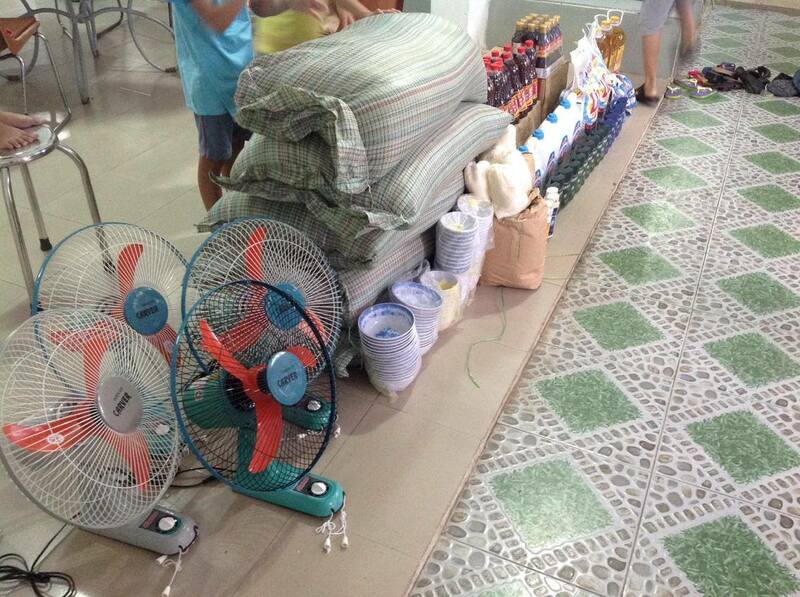 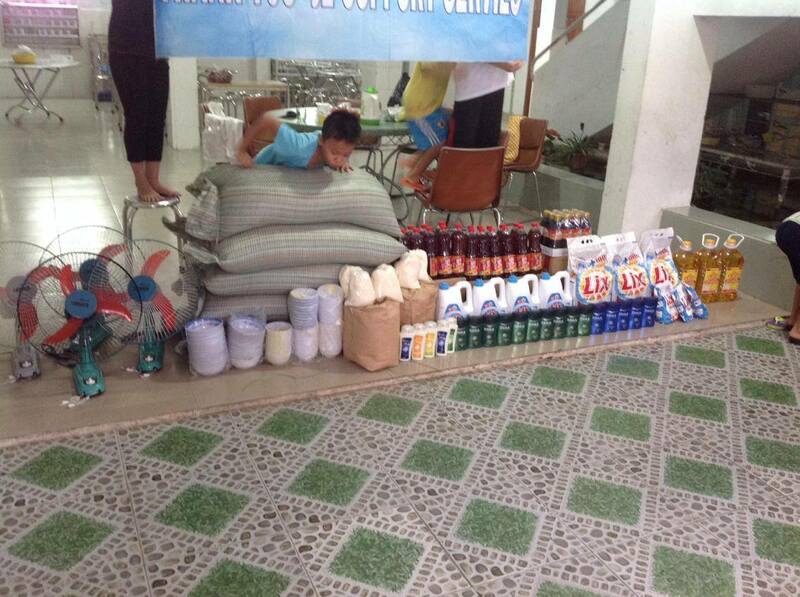 We brought the orphanage bags of rice, boxes of noodles, bottles of fish sauce, bottles of soy sauce, cooking oil, bags of sticky rice, new bowls and utensils, dish soaps, laundry soaps, and new fans. 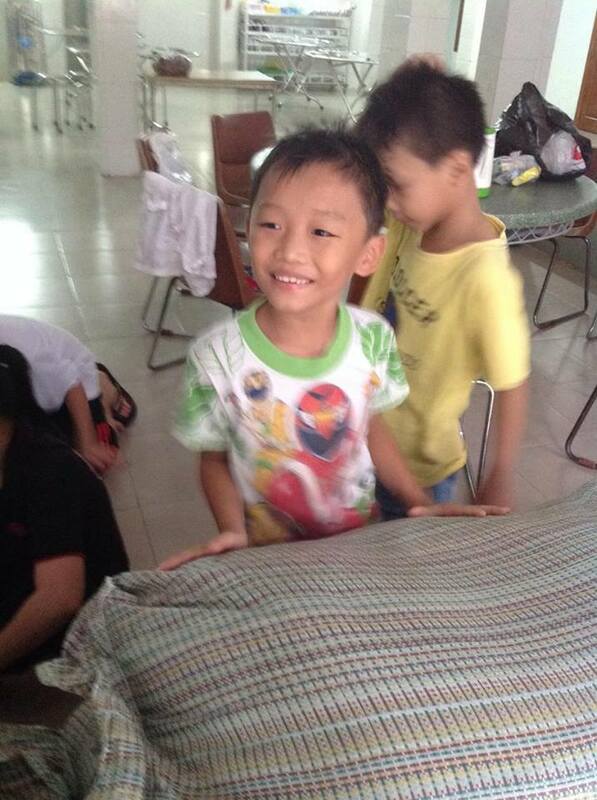 For the children, we brought new clothes, and had a fun party, with fresh fruit and traditional snacks. 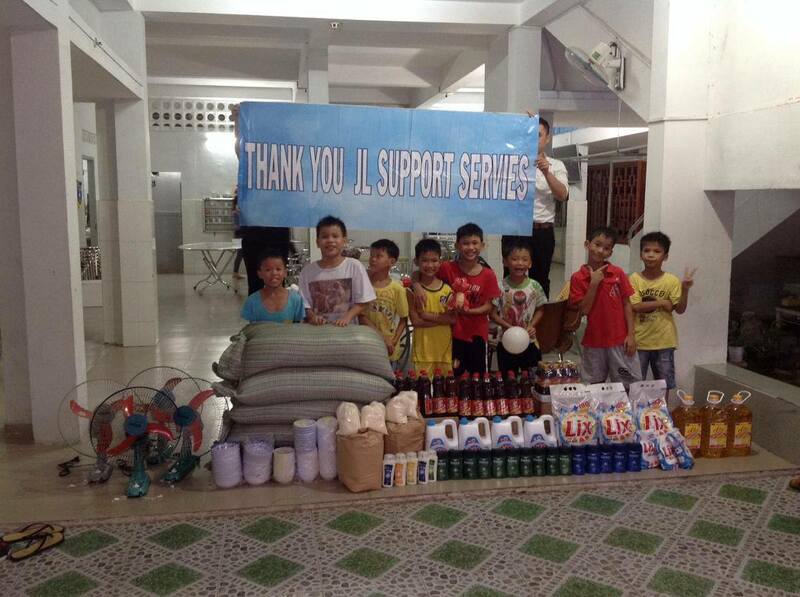 This visit was made possible through the kindness of JL Support Services.